On Christmas Eve, a small group of sorority girls started getting obscene phone calls from the previous of owner of the house, Billy, and one by one the girls start getting stalked and killed off. Could it be Bill returning to his childhood home or could it be some random maniac? 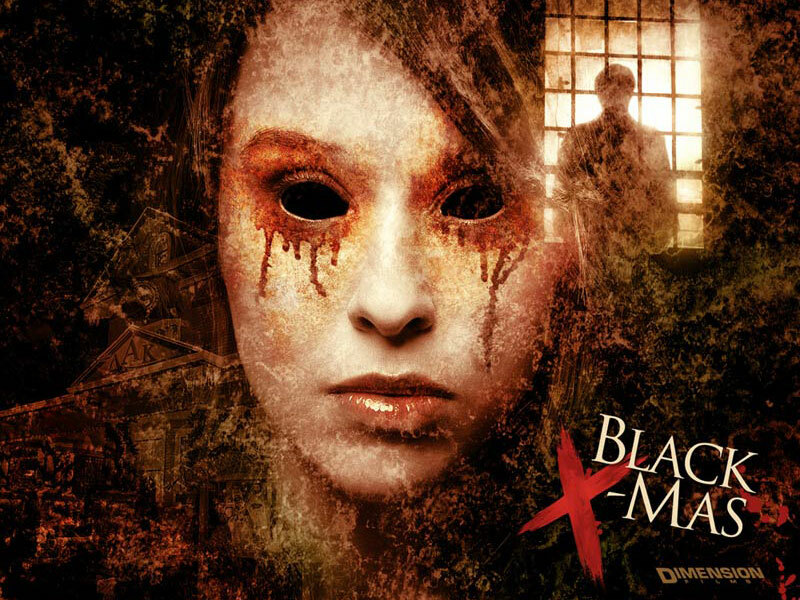 Black Christmas or Black X-Mas is a somewhat remake of the original Bob Clark classic slasher, Black Christmas. The 2006 film is directed by Glen Morgen and in my opinion his work besides the “Final Destination” series is under looked and doesn’t get the respect the films deserve especially Black Christmas. I would actually say that it is not really a remake and it can stand on it’s own as a film. Except for a few homages to the original and the title, it’s a different film compared to Bob Clark’s film and if the original never existed then I think more people would enjoy it. I love the gory kills, one liners from the girls and sorority mother, the fact that most of the girls fight back, the cool twist towards the end about the killer, the fact Andrea Martin is return back from original now playing the sorority mother, and much more. I would put this film in my top 10 or top 15 favorite modern slashers, and it’s definitely a Christmas horror favorite I watch every year. To me it’s a perfect modern fun slasher film. If you want to re-watch it to get a second opinion if you didn’t like it the first time or if you haven’t seen the film yet then go in open minded and look at it as a totally different film from Black Christmas (1974). My choice for guilty pleasure week is brainless gore-fest remake Black Christmas.